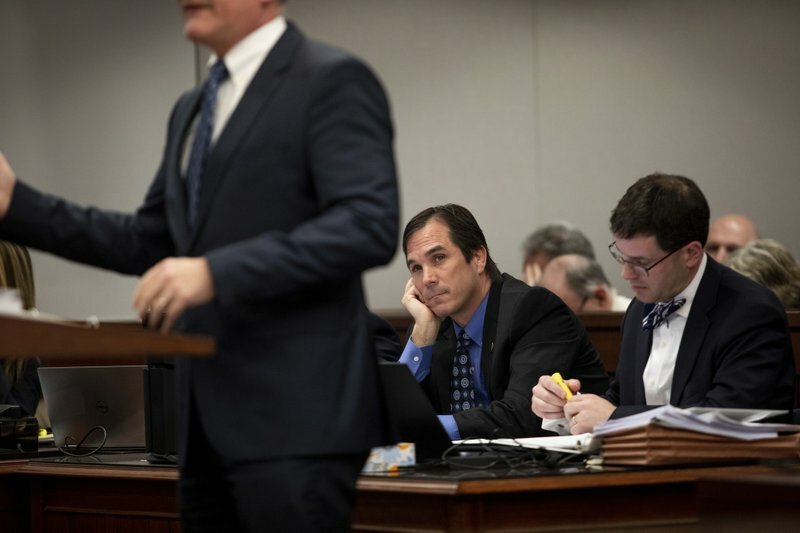 A judge said Wednesday it will likely take weeks for him to decide whether Michigan’s former health director will continue to face involuntary manslaughter charges arising from the Flint water crisis. The issue for Genesee County Judge Joseph Farah is whether to overturn a ruling last summer by a judge in a lower court. 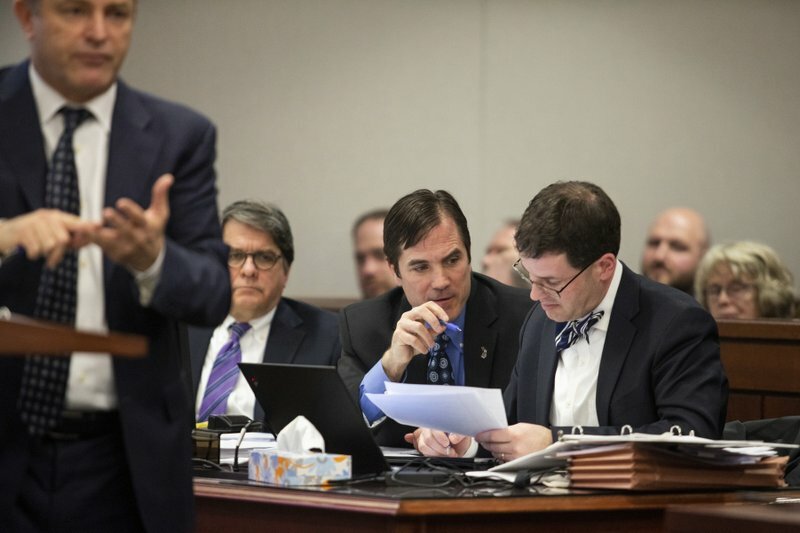 Nick Lyon, who led the Department of Health and Human Services until Jan. 1, has been ordered to trial in the deaths of two men who had Legionnaires’ disease. Lyon is accused of failing to timely tell the public about an outbreak that has been linked by some experts to bacteria in Flint’s lead-tainted water in 2014-15. Farah said he wants to get an opinion out within 90 days. A District Court judge found enough evidence to send Lyon to trial, a low legal threshold in Michigan. But a defense lawyer argued that Farah first needs to look at state law. John Bursch said Lyon had “no legal duty” to inform the public and can’t be charged with manslaughter. There was much speculation about the cause of the Legionnaires’ outbreak, Lyon’s defense team has repeatedly said. “They can’t proffer any evidence that a public notice would have changed anything,” Bursch said Wednesday. 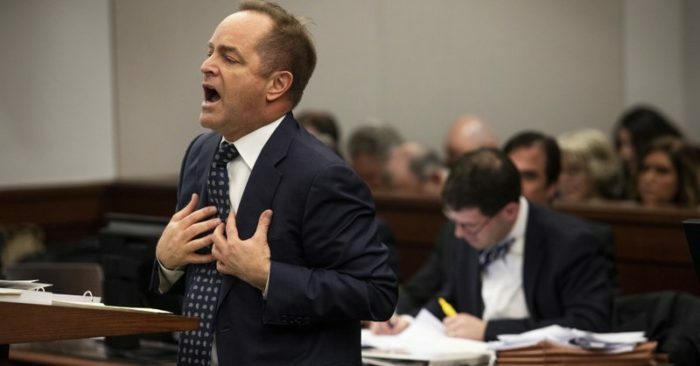 But special prosecutor Todd Flood said Lyon had extraordinary powers, including the authority to shut down a hospital where legionella bacteria were detected. Flint, while under state financial management, switched to the Flint River for water in 2014 without treating it to reduce corrosion. Lead leached from pipes, contaminating the system in the city of 100,000 people. At the same time, at least 90 cases of Legionnaires’ occurred in Genesee County, including 12 deaths.